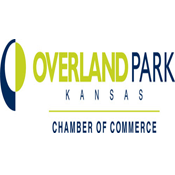 Overland Park, April 2, 2015: Industry leading Human Resource Professional and Career Search Strategist Nadine Franz is well-equipped to help job seekers in today’s competitive, challenging, and ever-changing employment market. 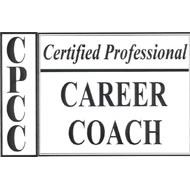 Ms. Franz, founder of APEX Career Services /Overland Park, KS, has recently completed the highly esteemed Society for Human Resource Management’s (SHRM) rigorous certification program – earning the SHRM-CP credential, enhancing her professional expertise and contributions to the HR, resume writing, and career coaching industries. 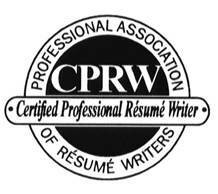 Individuals who hold the SHRM-CP designation are among the best in the Human Resource field worldwide. 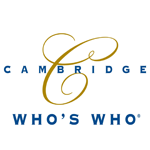 They consist of HR professionals who implement policies and strategies, serve as point of contact for staff and stakeholders, deliver HR services, and perform operational HR functions. SHRM Certified Professionals are recognized as global expert and leaders in the HR field—and a valuable asset to organization, keeping organizations more competitive in today’s economy. 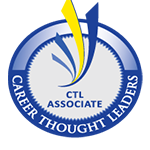 The SHRM-CP distinction sets HR professionals apart from their colleagues, proving their high level of knowledge and skills. 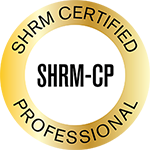 SHRM Certified Professional (SHRM-CP) certification program is based on a single, comprehensive SHRM Body of Competency and Knowledge™ (SHRM BoCK™) and are relevant worldwide, giving professionals the recognition and flexibility to use their knowledge, skills and competencies anywhere their career takes them. Ms. Franz, is passionate about helping job seekers reach their full potential and find careers that are purposeful. APEX Career Services assist job seekers who aspire to enhance their current career, change career paths, improve their personal branding, re-enter the workforce after a layoff or long hiatus, or start their own small businesses. APEX Career Services help put clients on the right career track quickly and effectively so they can start realizing their dreams. APEX Career Services understand that no two job seekers are alike, and therefore uses a thorough and personalized approach to clients’ job search management, career search, and personal branding strategies. APEX Career Services provide personalized resume writing, cover-letter writing, career coaching, interview coaching, salary negotiation techniques, career branding strategies, social media for job search consulting, LinkedIn profile writing and related services. Ms. Franz knows inside-out what companies, recruiters, and hiring managers are looking for in today’s candidates. 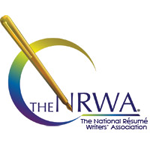 She knows what it takes to get candidates’ resumes to the top of the pile, how to brand job seekers for career success and growth, and how to help career seekers land that interview and job. With Nadine Franz and APEX Career Services you will soon be taking your career to new heights! 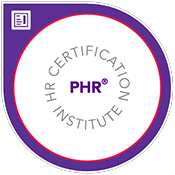 In addition to the prestigious SHRM-CP designation, Nadine holds several other industry related certifications and credentials. Please contact Nadine Franz today to get your career on the right track.